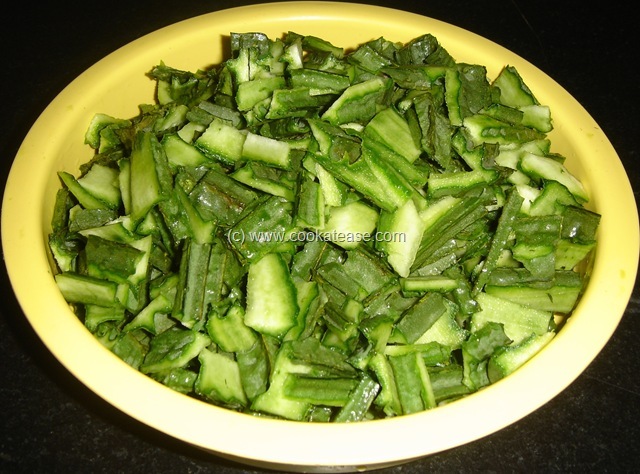 Ridge gourd (Peerkankai in Tamil) is a delicate vegetable. While peeling it, almost 30 to 40 percent of the vegetable comes out as a waste. More over most of the vitamins are under the vegetable skin only. 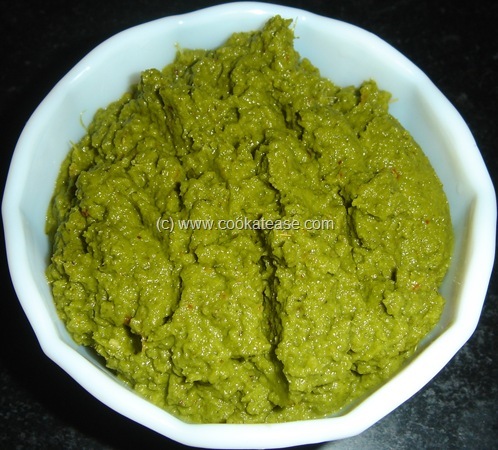 Instead of throwing the peeled skin, tasty thuvayal can be prepared easily. Cut the ridge gourd skin into small pieces; chop ginger. 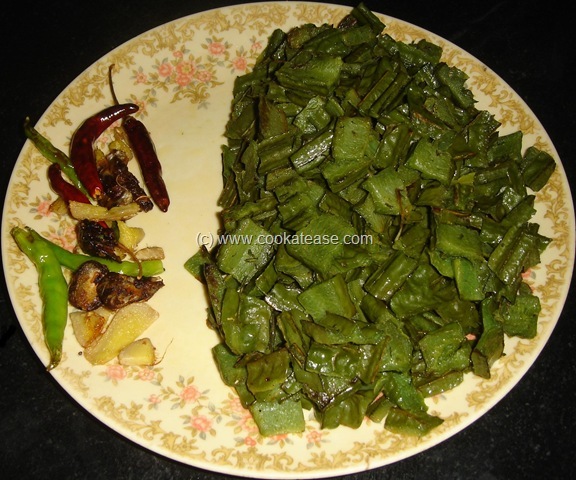 Heat a pan with oil, fry red chilli, green chilli, ginger, tamarind and remove; in the same pan now fry ridge gourd skin and cook in low flame for 10 minutes; stir in between and sprinkle handful of water; cook till the ridge gourd skin is soft; allow it to cool; grind all items with salt in blender. 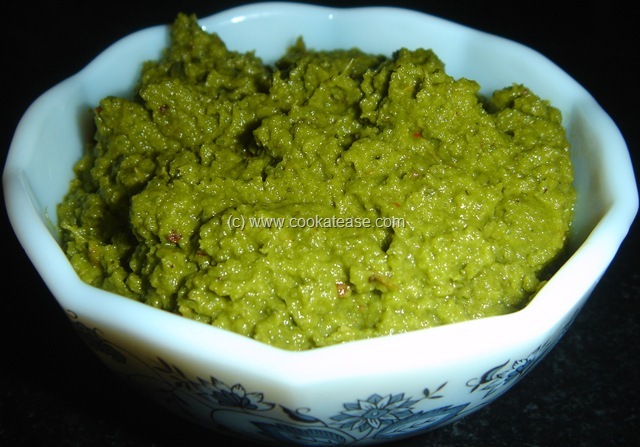 Tasty Peerkankai (Ridge Gourd) Thuvayal is ready and suits well with rice. Wash nicely and then peel the skin of ridge gourd.